The Smudge Fundaes have 5 highly acclaimed CDs that have garnered 6 international awards and have been twice honoured by "Parents Choice Award", 3 times honoured by "iParenting Media" Award, and have also received the "Our Choice" Award (with Distinction)! 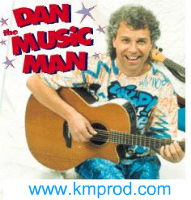 Our Choice is a Canadian guide to consumers for the best music CDs and books for children. 2008 Canadian Children's Group of the Year!!! 2008 TVCOGECO Star Awards Winner! 2008 & 2009 Niagara Music Awards Best Children's Group! For television, The Smudge Fundaes conceived, wrote and starred in their own show, Classroom Crayons, featuring Ruby Red and Sunny Yellow. The accolades and reviews were fantastic and The Smudge Fundaes have been asked to write and star in another season of the Classroom Crayons. The Smudge Fundaes variety show is always a crowd pleaser, whether in conjunction with TREEHOUSE TV's Big Comfy Couch, Clifford, or Dora The Explorer. The Smudge Fundaes have songs to celebrate Christmas and the festive Holiday Season. 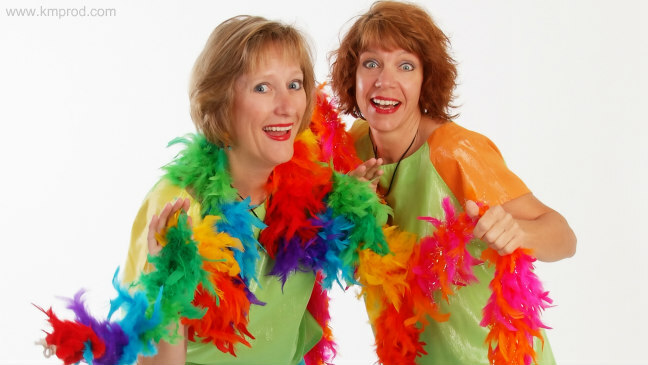 The Fundaes will bring along their set of season-appropriate music mixed in with all the usual favourites that people love to hear. Using both familiar songs and new songs of the season, The Smudge Fundaes put their own twist on Santa, Monsters, the Bunny Trail and more! 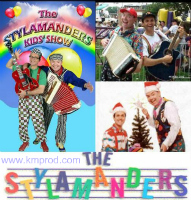 The Smudge Fundaes are represented by K&M Productions for company/corporate family events. For more information and booking The Smudge Fundaes, contact us.